What Compactor Sacks & Bags are available? 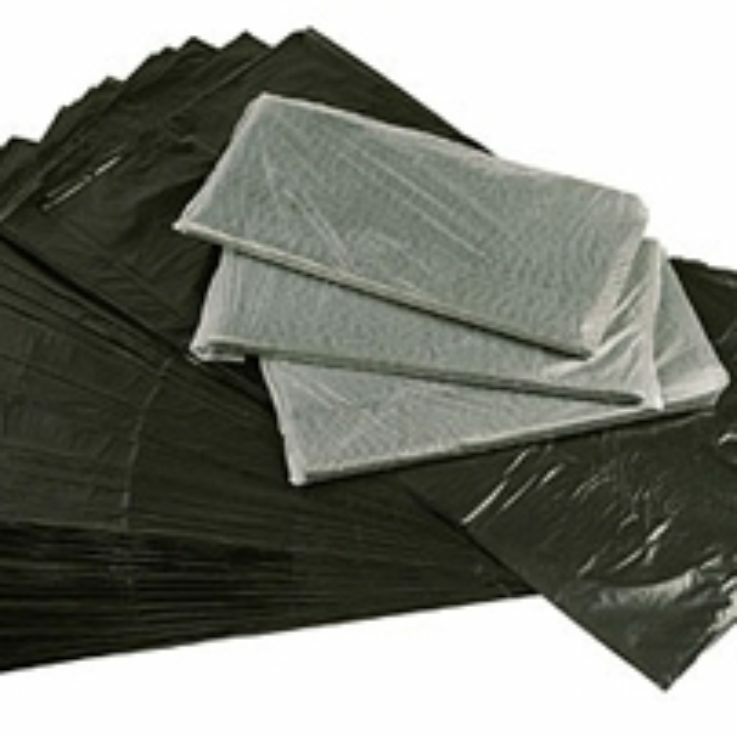 High quality black, heavy duty sacks are made from recycled polymer making them suitable for a wide range of Bagging Compactors.There are larger sacks sized to ideally fit a range of Rotary Compactors. You can purchase clear sacks to ensure waste visibility when required. As a result of the manufacturing process high strength products are produced to contain your compacted waste. When you need any assistance please Contact Us or Click Here to visit Bag & Bale Ltd.
What are the range of sizes? We stock a wide range of sizes, as a result, we can supply you with sacks for all the bagging compactors currently on the market. You will find consumables for balers on the following pages Baling Tape, Baling Twine or Baling Wire.